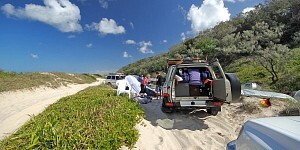 Cost per night 5.75 Please note prices are just a general guide. 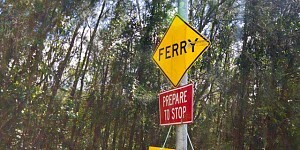 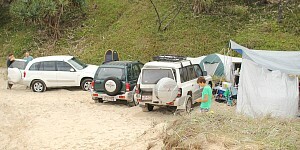 Permits are required before setting up your camp, fees apply. 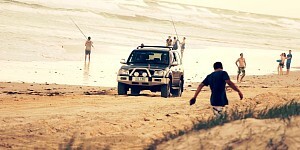 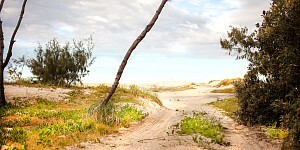 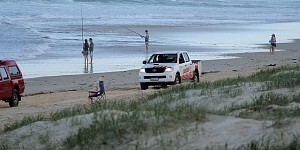 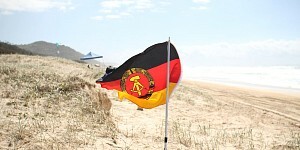 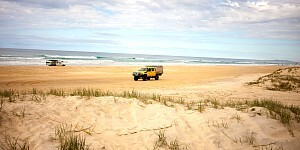 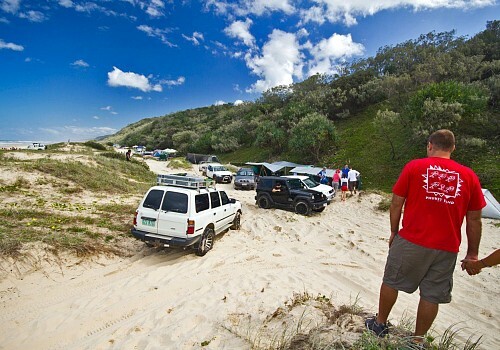 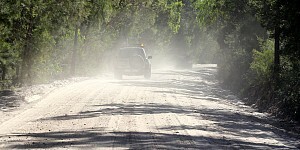 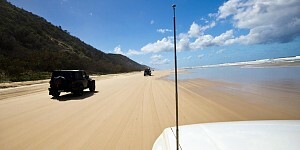 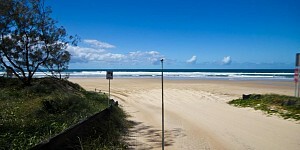 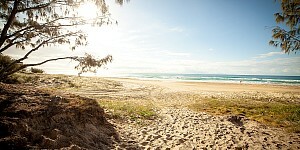 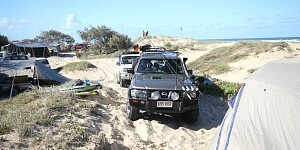 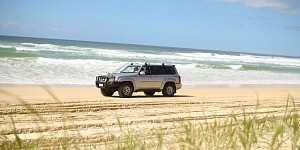 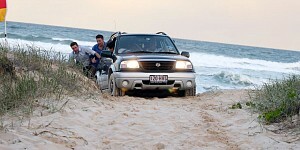 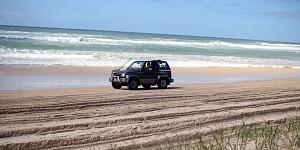 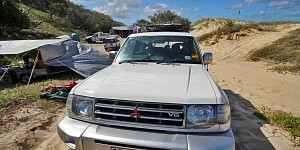 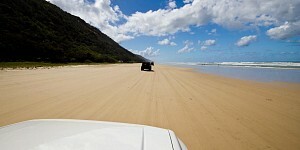 Vehicle Access Permits (VAPs) are also required when traversing beaches and some inland sand tracks in the Cooloola Recreation Area. 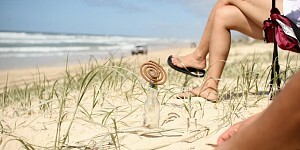 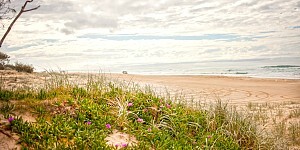 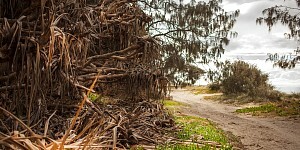 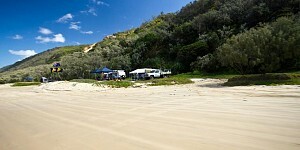 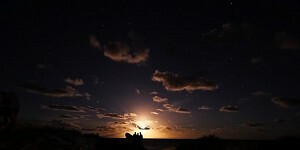 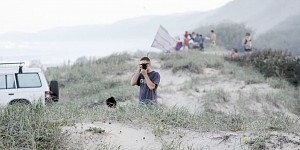 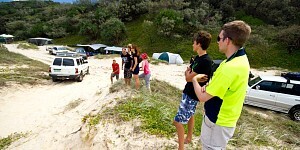 There aren't any reviews yet for Teewah Beach Camping.